We're happy to answer any questions you may have about Advanced Human Performance Systems. 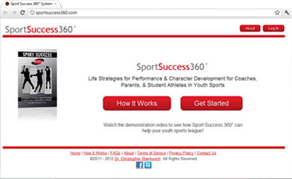 Please use the quick contact form below for a prompt response. 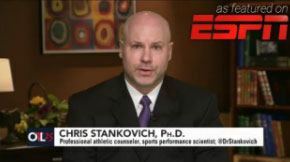 Dr. Stankovich is available for media requests, as well as on-site professional lectures and seminars on topics relating to: sport performance, contemporary and traditional issues impacting sports, sports leadership and role modeling for athletes, sport administrator/staff leadership training, coach training, and parent training. Click the Dr. Stankovich Press Kit image above to download a press kit including all the assets you would need to promote or introduce Dr. Chris Stankovich.